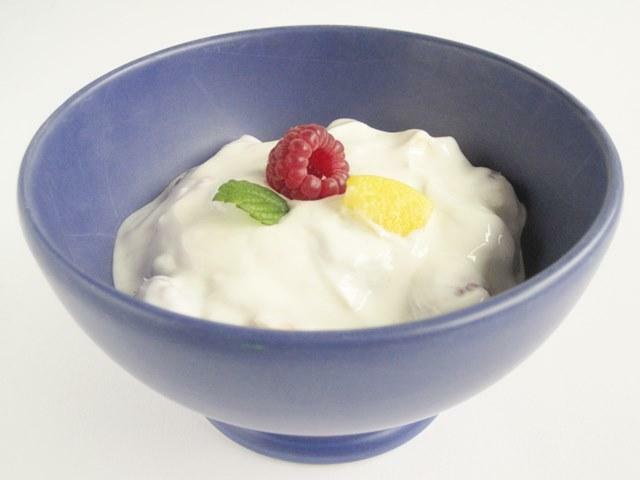 The food-way to reduce stress! This could be your most effective and favorite way to combat from stress, as this includes, chocolate berries and other tasty foods. Whenever we heard of the term- ‘food therapy’ we all stand our hands up. As this is so cool way to treat anything, imagine you are getting your favorite foods just for having peace of mind. Wow, now that is great! Actually, there is a bridge between our mood and food. It totally depends on how we feel and what we prefer to eat. Eating well is actually about preparing the right food for how you happen to be feeling. 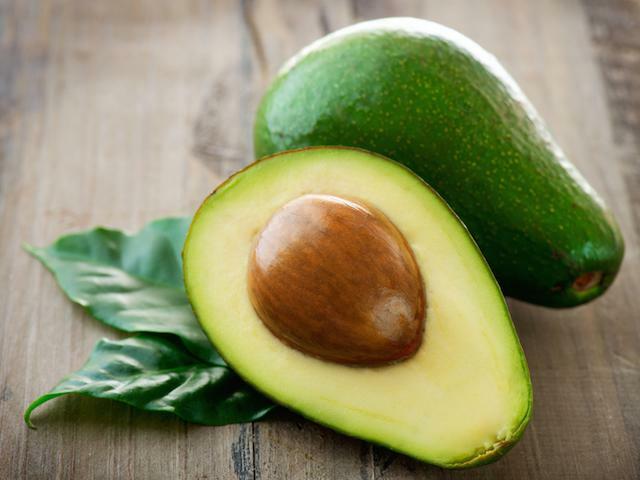 Avocado is not only for the gym-people, but it can help your brain stay happy. As it has vitamin B6 and serotonin and each of them can influence your behavior which results in a positive. 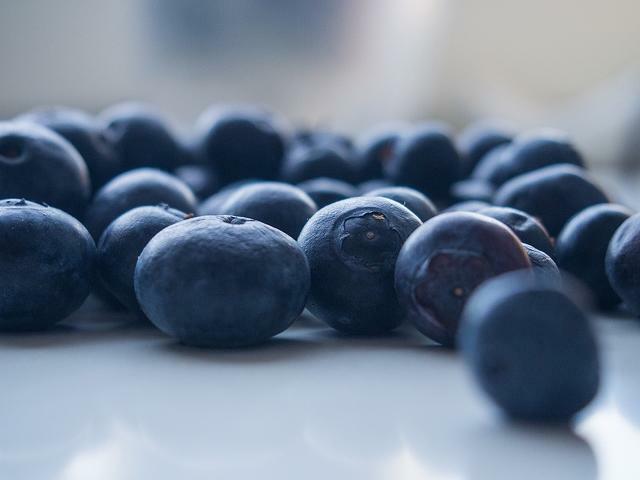 They not only look beautiful, but blueberries are also beneficial for body and mind. When you are anxious and stressed, our body craves for vitamin C to help repair and protect our cells and they are packed full of it. 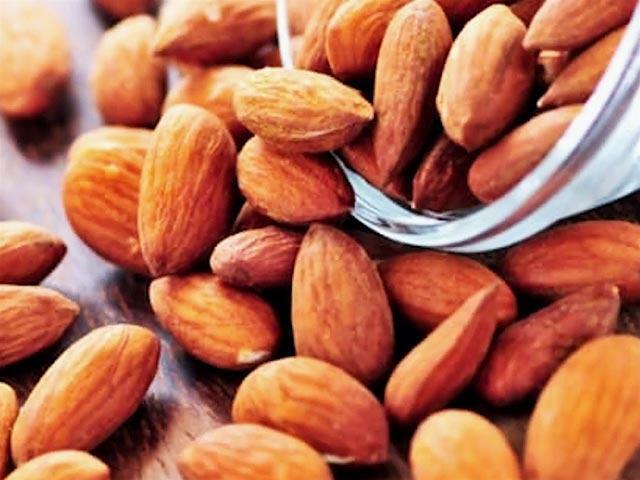 You might have heard that almond sharps your mind, actually, the reason behind why we should eat almond has it controls hormone level in your brain which controls the mood swings. Now you might be thinking that how a fermented thing can help in reducing stress? Actually, this creamy form of milk reduce levels of social anxiety. Chocolates are so yummy and I don’t think that anyone can say NO to chocolates. 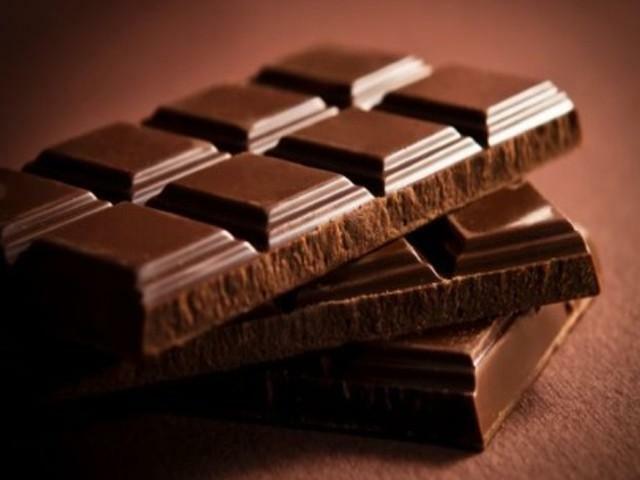 Dark chocolate may lower levels of stress hormones. It also contains sugar so it releases mood-improving serotonin, now you may get that why you feel chocolaty-hunger when you are sad or emotional.